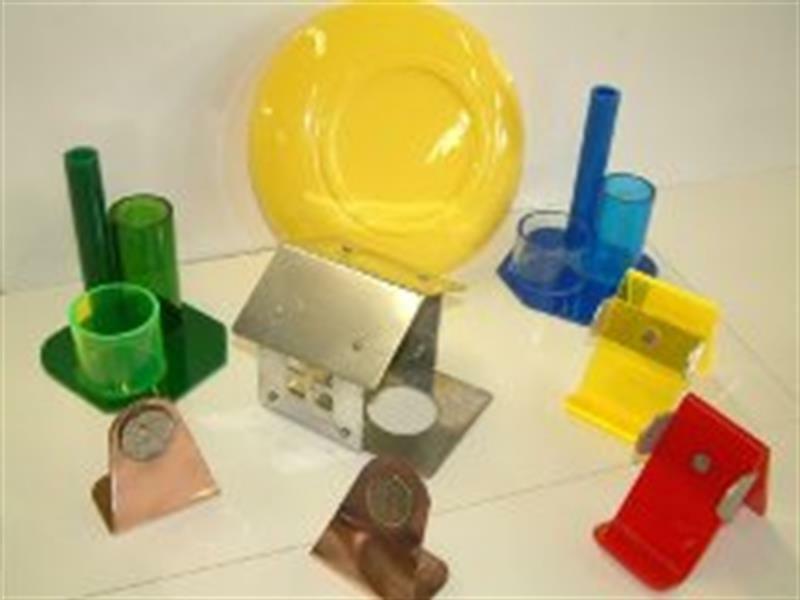 Junior Engineering (Materials Technology Metal - Metalwork) is the perfect introduction for Junior Cert. Students to the world of engineering. It allows students to develop all the basic practical knowledge and skills necessary to manufacture a broad range of engineering components and products. With both theory and practical elements to the examination, the student will get a great opportunity to show their talents. 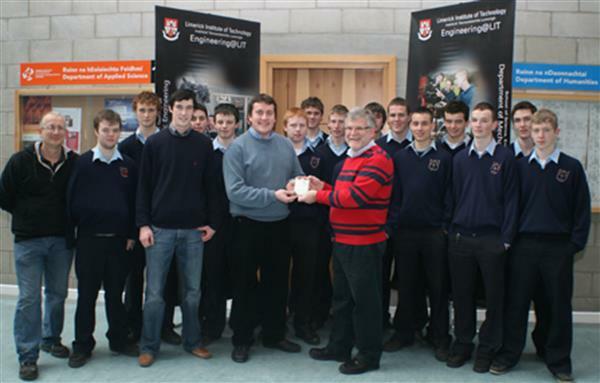 With the completion and part design of a Final Project, students find Junior Engineering to be a very motivating and rewarding subject, opening their eyes to the world of engineering at Leaving Certificate level and beyond. St. Brigid’s College student, Adam Fahey, from Kilchreest has earned the distinction of being named the top Leaving Certificate Engineering student in Ireland for 2017, as decided by the State Examinations Commission. Adam has achieved this honour due to his performance across all three elements of the Leaving Certificate examination for higher level engineering students. 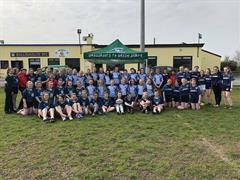 As well as an extensive practical examination, Leaving Cert. engineering students this year had to design, model and manufacture their own unique concept for a Search and Rescue Helicopter, followed in June by the completion of a written examination in materials science, polymer technology, advanced machining, thermal joining, robotics, automation & control and general engineering principles. As well as his award for the top engineering student in the country, which he will receive at the Engineering Technology Teachers National Awards Ceremony in Letterkenny on November 18th, Adam has previously experienced engineering success on the world stage with his school. In 2016, he was team manager of a group of six students from St. Brigid’s who represented Ireland at the Formula 1 in Schools World Finals in Austin Texas, where they had the distinction of winning a prestigious engineering award, fending off competition from over fifty different countries. Adam studied engineering at St. Brigid’s College under the guidance of his engineering teacher, Mr. Johnny Coen, and he has become the sixth student from the school to achieve the top result nationally in either Junior Certificate or Leaving Certificate Engineering over the past eight years. 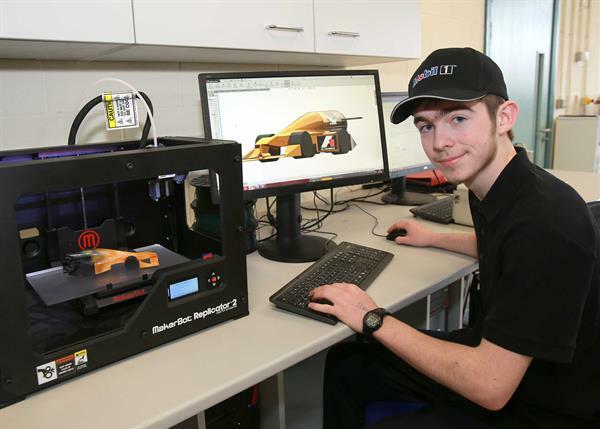 Adam also commenced his undergraduate studies in Engineering at NUI Galway last September and he has since been accepted to join the colleges Energy Efficient Car team who will compete at the Shell Eco-Marathon in London next Summer.